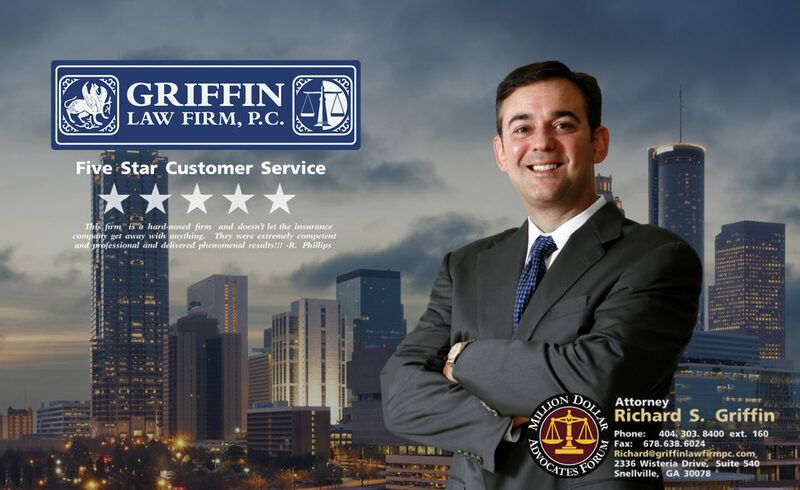 Attorney Brett Schroyer is a senior associate at the Griffin Law Firm, P.C. 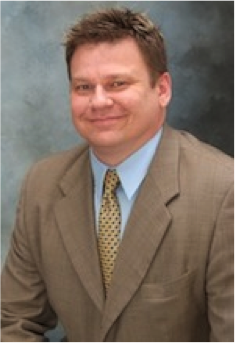 He is also the Director of the Workers’ Compensation and the Social Security Disability Departments at the firm. He is licensed to practice law in the Georgia State Court, Georgia Superior Courts, and the Federal Court. Attorney Schroyer has extensive knowledge and experience in injury and disability law which is invaluable as he guides our clients through complex issues that surround personal injury, workers’ compensation, and Social Security Disability claims. Law School – Georgia State College of Law: Attorney Brett Schroyer graduated from law school in 2002. During law school he worked as a clerk for a divorce law firm in addition to his rigorous law school studies. College – North Georgia College: Brett Schroyer graduated from college in 1996 with a Bachelor of Arts in History. He was a member of the National Honors History Fraternity and Phi Alpha Theta. He also represented his history department in debates. Significant Cases: Since the beginning of his legal career, attorney Brett Schroyer has won many significant legal battles for his clients. One such victory involved handling an appeal on the case Ward v. McFall, 277 Ga. 649, 593 S.E.2d 340 (2004) before the Supreme Court of Georgia. In this case the Supreme Court upheld the state child support guideline and ruled in favor of a father with custody of his young son. The case involved non-payment of child support from the man’s ex-wife. In another case, Bashir v. Rockdale County, 445 F.3d 1323 (11 Cir. 2006), attorney Brett Schroyer won a reversal of a lower court ruling with the United States 11th Circuit Court of Appeals. In this case the court ruled in favor of his client that the actions of the Rockdale County Sheriff’s Department violated the client’s Fourth Amendment rights. This ruling meant that the Sheriff’s Office did not qualify for immunity and that they could be sued for damages from an unlawful arrest. Personal Life: Outside the courtroom, Attorney Brett Schroyer enjoys spending time with his wife, his daughter, and his two Jack Russell Terriers. He also loves classic films and scale aircraft modeling.